We invite you to share in our vision– to promote musical growth and education for our members and audiences and to expand the appreciation of the choral arts. The Peoria Area Civic Chorale is a self-supporting, 501 (c)(3) non-profit corporation. Ticket sales cover less than half of the actual cost of producing our season of concerts; we rely on contributions to make up the difference. Now, more than ever, in this time of reduced or eliminated funding for the arts, we look to our generous supporters to help us continue to enrich the life of our community with fine choral music. 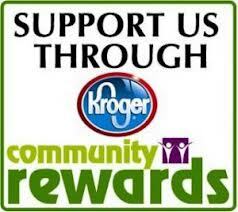 The Chorale is part of the Kroger Community Rewards Program! The more participating households we have, the higher potential we have for earning funds to support PAAC. Register online at Kroger Community Rewards, and search for Peoria Area Civic Chorale with code 29560 to begin earning us rewards. You can also support us when you shop on Amazon! 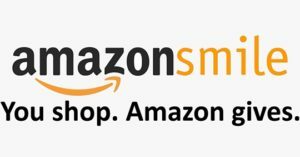 Go to Amazon Smile to make the Peoria Area Civic Chorale your charity of choice and PACC will receive .5% of your purchases.